Please note that this current website does not have a shopping cart. 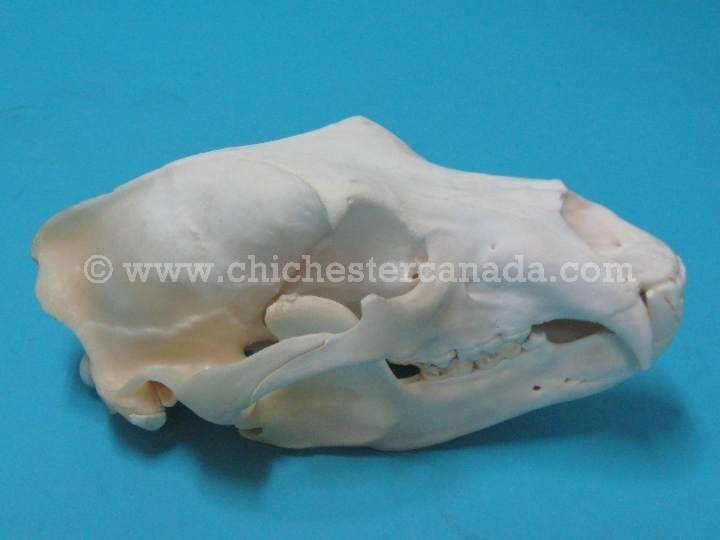 To buy our Grizzly Bear Skulls online, please go to our e-commerce website at NaturalExotics.ca. These are real grizzly bear skulls. Genus and species: Ursus arctos. Wild. A CITES export permit is required for all shipments outside of Canada.